Snæfellsnes Peninsula – Dramatic Landscape and Tranquil Nature. 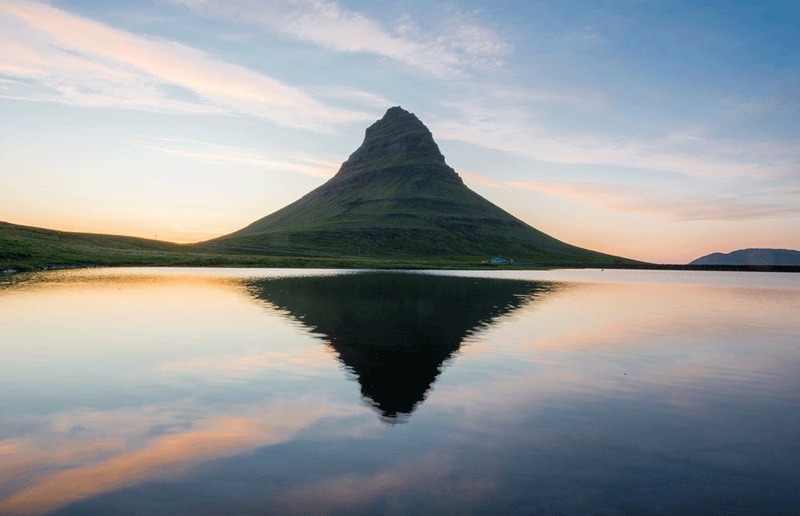 Visiting Snæfellsnes is a shortcut to getting to know Icelandic Nature. 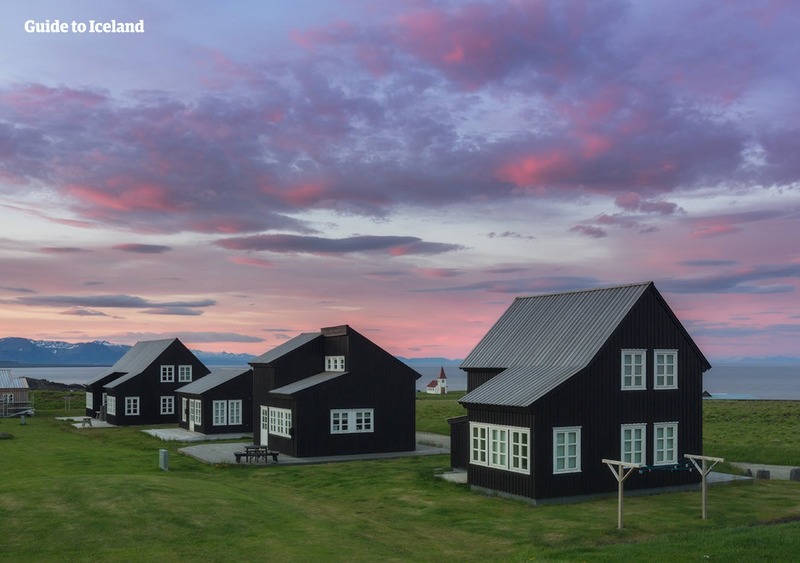 With its stark contrast of green mossy grown lava fields, thundering waves of the North Atlantic Ocean and glacier covered Volcano Snæfellsjökull there is so much to see in one day and difficult to cover in one day, but we do our best. The tour heads from Reykjavik through the town of Borgarnes. From there we head towards the Snæfellsnes peninsula. The peninsula is the home to 7 different municipalities with population of few dozen up to few hundred people. 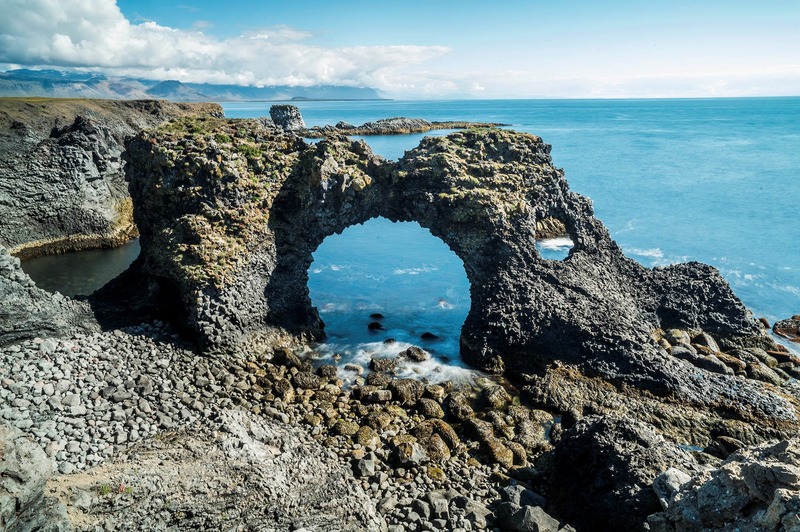 The tour includes stops at highlights like Djúpalónssandur beach where lava fields and the ocean have been clashing onto each other for thousands of years. 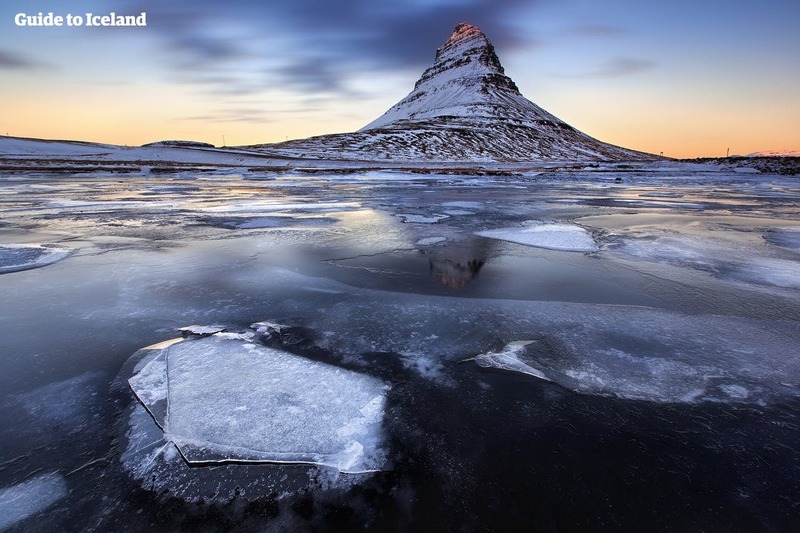 The Snæfellsnes Glacier is one of Iceland’s best-known glaciers and visited by many each year. The Icecap hides a summit crater at 4700ft high. The last eruption took place about 1800 years ago, but the volcano has been dormant since and hopefully stays that way. Arnarstapi village is a very pretty little town where we stop to soak in the beautiful harbour area and basalt cliffs with nesting birds in the summer. On the northern side of the peninsula we stop at Kirkjufell Mountain and give everyone a chance to photograph the well-known mountain that served as a backdrop in the HBO series Game of Thrones The driving distance of the day is around 400 kilometres and total driving time is around 4 hours 30 minutes, but this is divided into shorter journeys between the stops. Please be ready at your accommodation or your designated pick up point in good time before departure. Price for private tour 1-4 person is = 1,580 USD total per car. Price for private tour 5-7 person is = 1,664 USD total per car. During the tour you will break for refreshments at a restaurant or café but please note that refreshments are not included. Due to weather or road conditions, we might have to alter the itinerary, which might cause the tour to run longer than the time listed. In case of extreme weathers causing cancellation, a full refund will be given.